The main idea behind Philipp Aduatz’ Spoon Chair is to bring the beauty of a bent-back leaf into an object by modifying the principle of the cantilever: here the lever, instead of reaching horizontally, extends upward into one direction. It then loops around over the top, back towards the center, to support its own and a person’s weight. 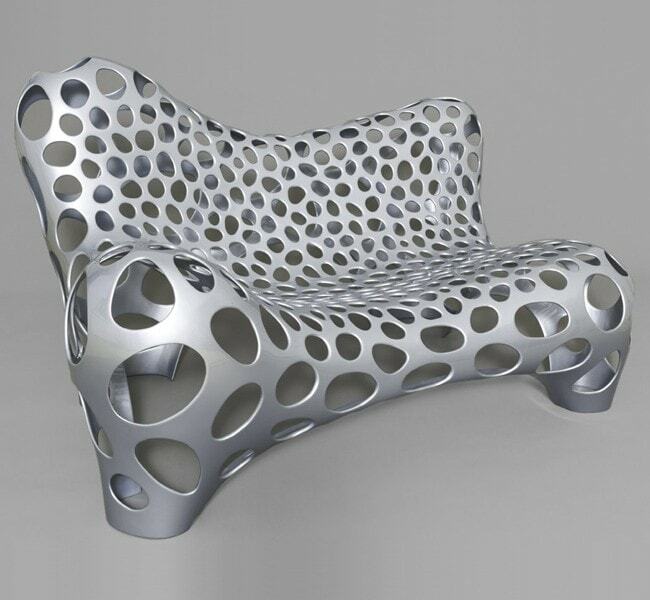 In the Spoon Chair, Aduatz combines design with ergonomics through modern fabrication technology such as computer numeric control (CNC) milling and rapid prototyping. 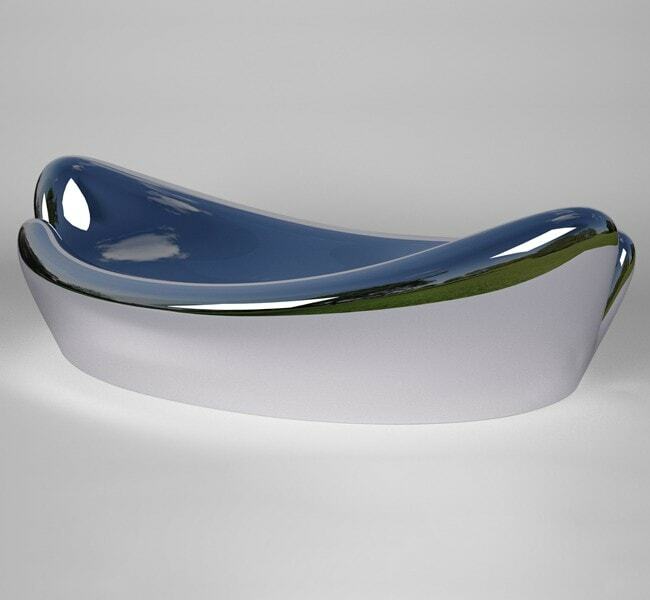 The name of the object is connected to the design process in a special way: most people who glimpsed the early prototypes quickly associated them with a spoon – and the name stuck. This creative naming process correlates well with Aduatz’ concept of art, that every person should have the opportunity to see in his work whatever she or he wants.